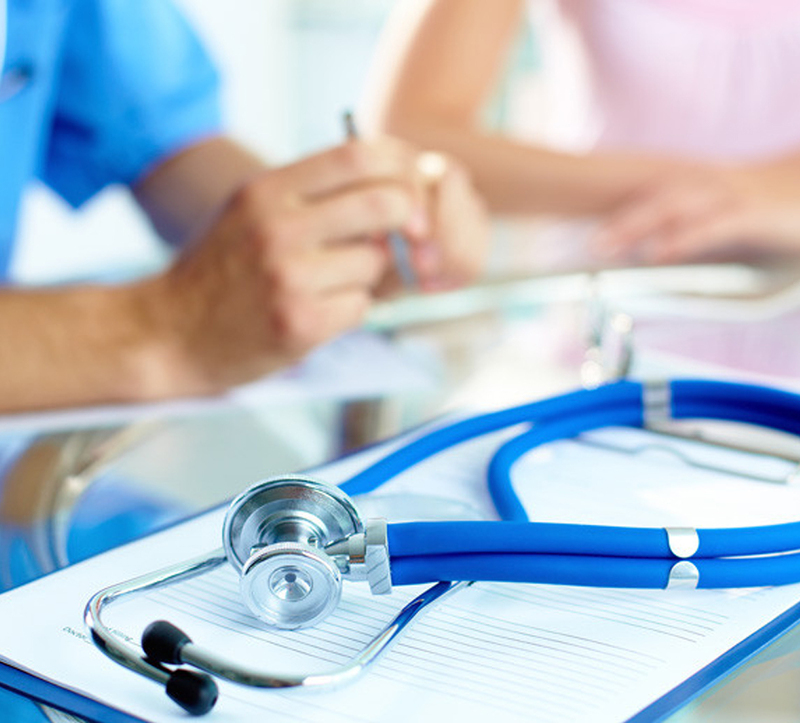 Internal Medicine Specialists and Consultants have focused area of expertise in adolescent and adult medicine. We provide you with world-class care in prevention and management of general health concerns whether simple or complex, acute or chronic, general or rather specific diseases in collaboration with experts in different subspecialties of medicine for more comprehensive care. 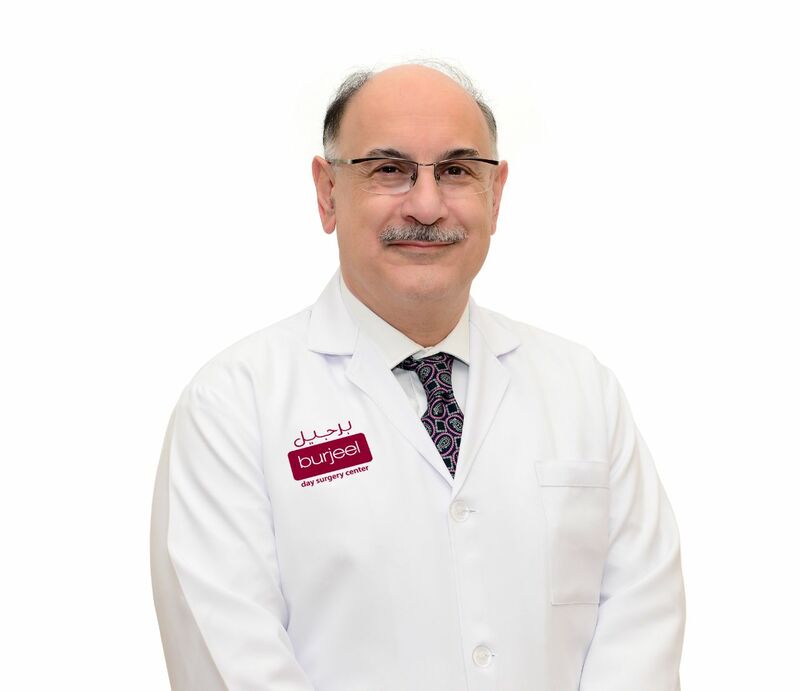 Dr. Fadi Baladi is a Consultant and American Board certified physician in Internal Medicine with over 20 years of experience. He received his Medical Degree from the University of Aleppo, Syria. He went on to complete his Residency in Internal Medicine at the University of Massachusetts Medical Center, USA. From 1995 to 2010, Dr. Baladi practiced Internal Medicine in the state of Massachusetts, USA and from 2010 to 2012, he worked in Aleppo, Syria at a private clinic. He also held the position of Chief of the Internal Medicine Department at Athol Memorial Hospital in Massachusetts, USA. Dr. Baladi’s expertise includes heart diseases, angina, heart failure, arrhythmias and hypertension, diabetes, thyroid diseases and hormone replacement therapy, obesity, stomach ulcers, reflux and irritable bowel syndrome, asthma and COPD, Neuropathy, back and neck pain, gout osteoarthritis and osteoporosis, renal failure, kidney stones, allergies, anemia, cancer prevention and preventive checkup. Among the many recognitions, Dr. Baladi has received the Doctor of the Year Award in 1998 from Quabbin Valley Healthcare, Massachusetts. He speaks fluent Arabic, French and English.. ... Read more..
Dr. Faisal Dalvi completed his MBBS from Grant Medical College, Mumbai, India, in 2001. He further received his Membership of Royal College of Physicians, United Kingdom in 2011. He has a keen interest in the field of Diabetes and Endocrinology and has successfully completed Post graduate Diploma in Diabetes from Cardiff University (UK). He has over 12 years of experience and has worked at numerous hospitals. He also achieved Specialty Certificate exam in Endocrinology and Diabetes (UK) in July 2014; following which he did his Fellowship Training in Endocrine and Diabetes in the Royal Infirmary of Edinburgh, Scotland UK for one year. In NHS Lothian, Royal Infirmary of Edinburgh he was responsible for running the Diabetes and Endocrine clinics, treating complicated diabetes and endocrine disorders, gestational diabetes and thyroid disorders in pregnancy. Dr Faisal has various publications in peer reviewed international journals related to diabetes and endocrinology. He is trained in Insulin Pump in Kings College, London and is a certified DAFNE doctor in the UK. He is an active member of the American Association of Clinical Endocrinologist and Emirates Diabetic Society. 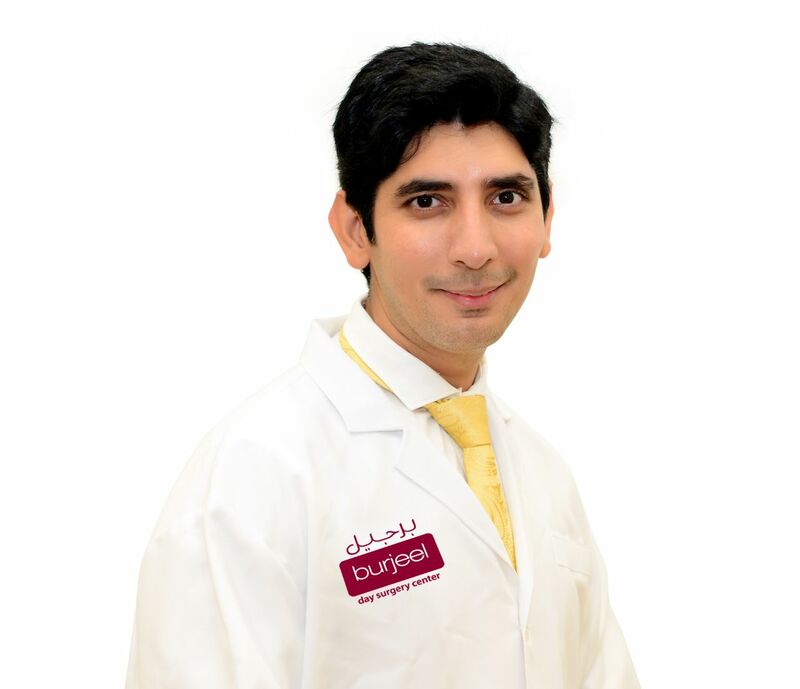 Dr. Faisal is fluent in Arabic, English and Hindi.. ... Read more..